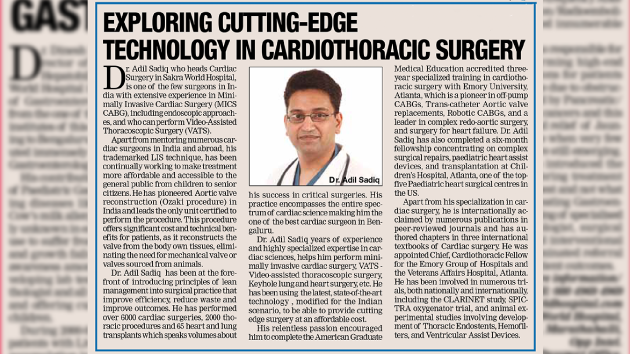 Dr Adil Sadiq is preeminent in being the only cardiac surgeon in the entire Southern region of India who is highly trained in robotic cardiac surgery. He is one of the very few surgeons in the country with an extensive experience in minimally invasive cardiac surgery (MICS CABG), which includes endoscopic approaches and is amidst a handful of surgeons performing Video-Assisted Thoracoscopic Surgery (VATS) in this part of the country. Dr. Adil has extensive experience with Percutaneous Transcatheter Implantation on an Aortic Valves (valve replacement via the groin), being part of the team that had pioneered its clinical utilization. He has performed 4500+ cardiac surgeries, 1600 thoracic procedures, and 65 heart and lung transplants which shows us the volume about his successful career in critical surgeries. He is highly specialised and has years of experience & expertise in cardiac sciences, which helps Dr Adil Sadiq to perform significant surgeries like minimally invasive cardiac surgery, VATS - Video-assisted thoracoscopic surgery, Keyhole lung surgery, and keyhole heart surgery, etc. Dr. Adil is also well experienced in using the latest and state-of-the-art technology for diagnostics and imaging studies which gives a detailed diagnosis of MICS. Dr. Adil Sadiq aims to build the department of cardiac sciences as a centre of excellence and is very committed to providing the best medical and surgical treatment to all his patients. By incorporating the best medical and surgical practices, he is providing expert care in minimally invasive surgery (MICS CABG), keyhole heart surgery, vascular surgery, bypass surgery, minimally invasive valve surgery, and congenital cardiac care, etc. to all patients - which includes children to senior citizens. His practice covers the entire spectrum of cardiac science which makes him as one of the best cardiac surgeon in Bengaluru. 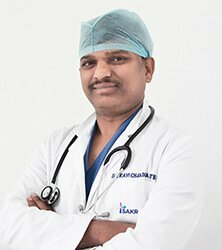 He is specialised in cardiothoracic & vascular surgery, minimally invasive cardiac surgery, minimally invasive valve surgery, total arterial beating heart revascularization, keyhole heart surgery, complicated redo-heart surgery, valve repairs, keyhole vascular surgery, VATS - Video-assisted thoracoscopic surgery, bypass surgery, and congenital cardiac surgery. Before joining Sakra World Hospital, one of the best heart hospitals in Bangalore, he was a Senior Consultant, Cardiothoracic and Vascular Surgery at Apollo Hospitals, Bangalore for two years. 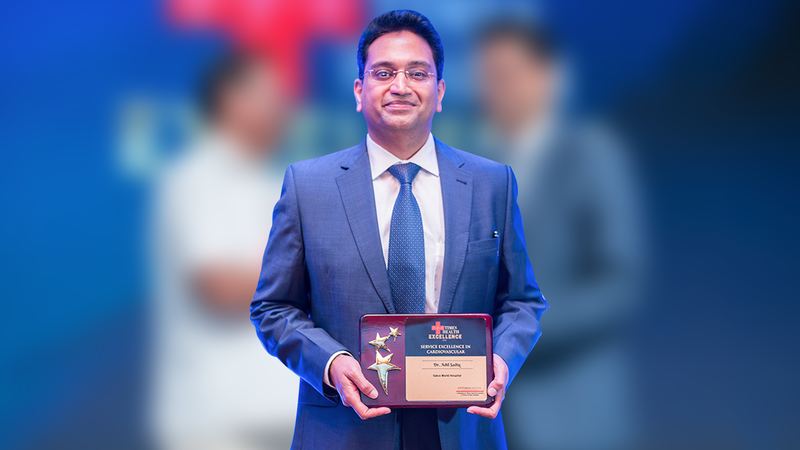 Dr. Adil Sadiq completed his undergraduate medical degree from Bangalore Medical College and pursued his Masters in General Surgery from Kasturba Medical College, Manipal. Even after completing his Masters, his endless zeal for academics never diminished. He went on to pursue his super-speciality training in Cardiothoracic and Vascular surgery from the prestigious Sree Chitra Institute, which developed India’s one and only commercially available prosthetic heart valve and membrane oxygenator. Dr. Adil’s never ending passion for exploring new horizons and cutting-edge technology in Cardiothoracic surgery pushed him to complete the American Graduate Medical Education accredited three-year specialised training in Cardiothoracic surgery with Emory University, Atlanta, USA. The Emory institute is a pioneer not only in off-pump CABGs, but also in Trans-catheter Aortic valve replacements, Robotic CABGs. They are also a leader in complex redo-aortic surgery and surgery for heart failure. Dr Adil Sadiq has also completed a six-month fellowship with the Children’s Hospital, Atlanta, USA, which is rated as one of the top-five Paediatric heart surgical centres in the US. This fellowship concentrated on complex surgical repairs, paediatric heart assist devices, and transplantation. Dr. Adil Sadiq has numerous publications to his credit in various internationally acclaimed peer-reviewed journals. He has authored chapters in three international textbooks of Cardiac surgery. He has been involved in numerous trials, both nationally and internationally, including the CLARINET study, SPICTRA oxygenator trial, and animal experimental studies involving development of Thoracic Endostents, Hemofilters, and Ventricular Assist Devices. He was also appointed as the Chief - Cardiothoracic Fellow for the Emory Group of Hospitals, Atlanta, USA, as well as the Veterans Affairs Hospital, Atlanta USA. 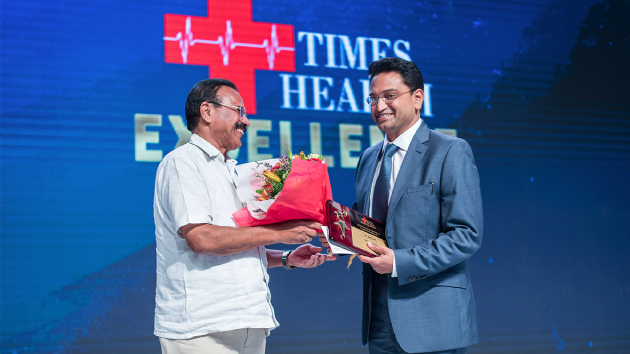 He was awarded "Service Excellence in Cardiovascular Surgery" during "Times Health Excellence 2018" event.